One of the first things Microsoft could do with the Minecraft franchise to help improve the overall experience is to “unify” the various versions of the game, using Xbox Live. Microsoft has pledged to not remove the existing versions of Minecraft for competing platforms such as PlayStation 3, PlayStation 4, and PlayStation Vita. However, it remains to be seen if Spencer's ambition to unify game experiences through Xbox Live would apply to those versions of the game. 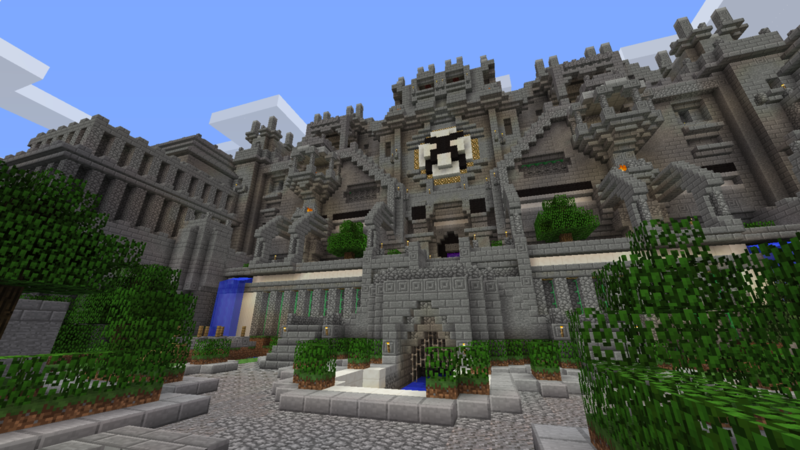 via Microsoft Talks Minecraft Buyout, Possibility of Minecraft 2 – GameSpot.